Christmas is right around the corner and we've got a great giveaway! If you're looking for unique Christmas gifts, head on over to our store. We have a bunch of new Christmas gift basket designs and new gifts for everyone on your list. 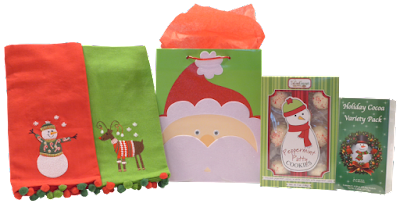 In the spirit of Christmas giving, we're giving away a sample Christmas Gift Set filled with tasty treats and adorable towels for your Christmas kitchen! Don't miss this! Head on over to our Facebook page for your chance to win! Don't miss our latest giveaway! 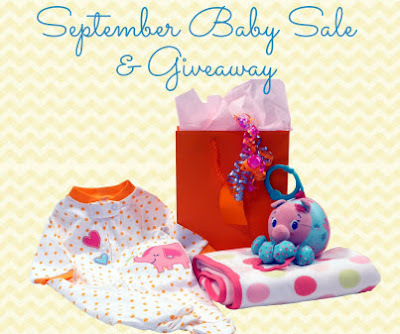 September is Baby Safety month, and we're kicking it off with our annual 15% off sale on all baby gift baskets and a brand new Giveaway! All of our gift baskets are made with baby safe products for play, bed and bath. You can browse them in our store. 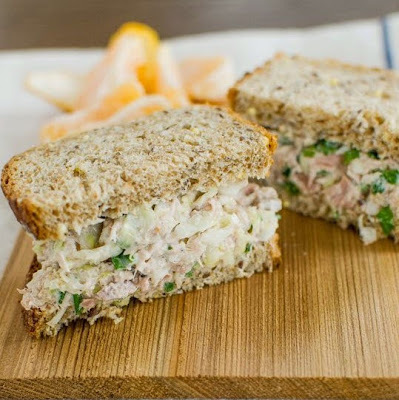 We've even added a collection of gourmet baby gift baskets combining specialty gifts and toys for baby and delicious treats for the whole family! Our latest giveaway is this adorable polka dot themed baby girl gift set, which includes brand name cotton polka dot sleeper, full size polka dot cotton blanket, and polka dot baby safe sensory toy. Don't miss this! 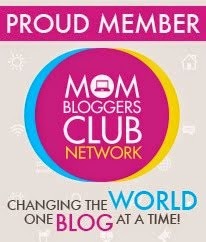 Head on over to our Facebook pageThoughtful Presence on Facebook for your chance to win! With Memorial Day weekend upon us, I’m guessing you have BBQs, picnics, and parties planned to officially kick off the summer season. 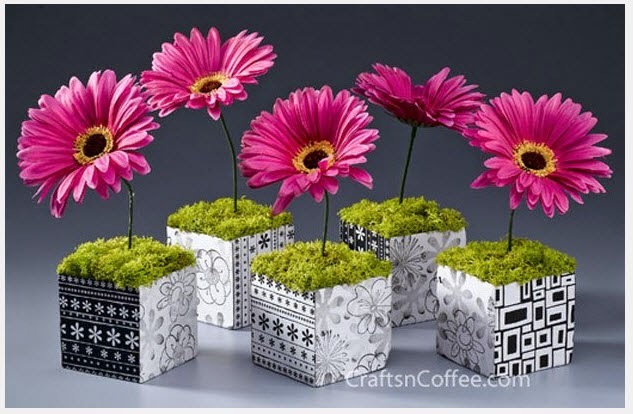 As an invitee, it’s always a good idea to bring a hostess gift to show your appreciation to the busy hostess. Those of us who choose to host do it for the enjoyment, but it’s not always easy. 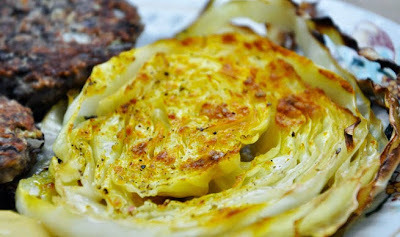 So bringing a small gift will bring them a big smile at the end of a busy day of hostessing. 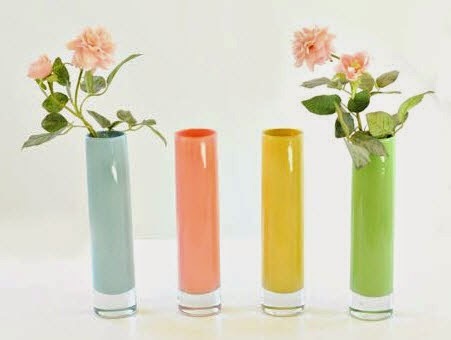 For something unique and inexpensive, consider one of these DIY hostess gifts from some of my favorite blogs and websites. 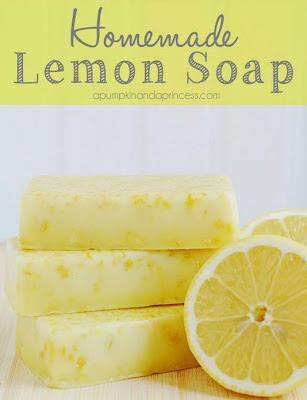 Make this light and fresh Homemade Lemon Soap from A Pumpkin and A Princess. It’s the perfect summer gift! Nothing screams summer more than s’mores! 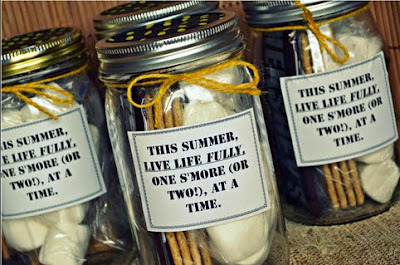 Bring them these S’Mores in a Jar from The Frugal Girls. 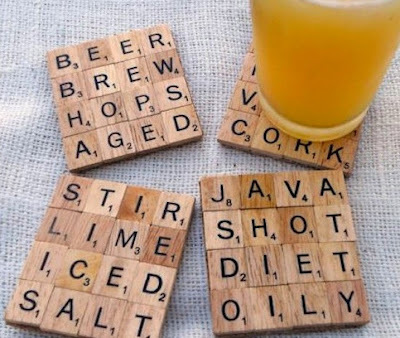 Great for men or women, and especially those friends you play scrabble with, create these scrabble tile coasters. Choose your own words and themes and make it personal. 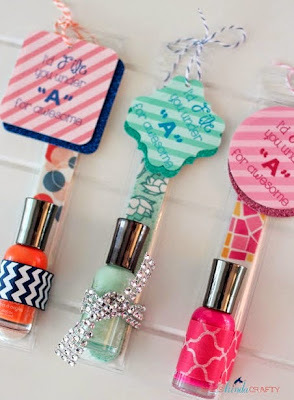 As shown on She’s Kinda Crafty, these are designed as teacher gifts, but you can easily modify them for the girly hostess! 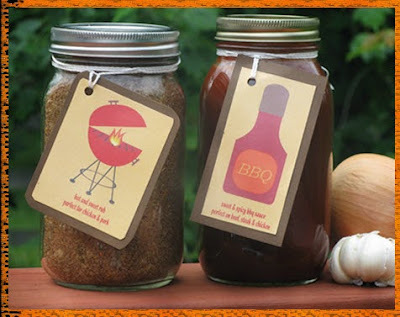 Perfect for BBQs all summer long, make your own BBQ sauce and rub and package beautifully in a trendy mason jar. 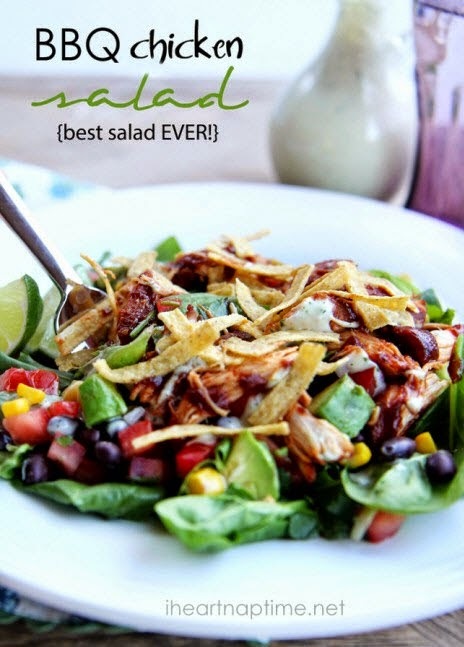 Find easy-to-make recipes on Bloggy Moms. 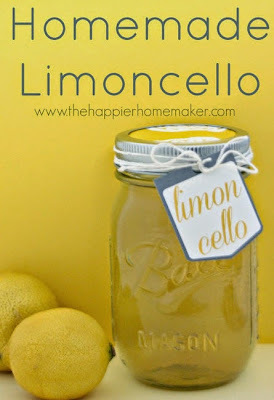 For fans of limoncello, try making this one homemade from The Happier Homemaker. 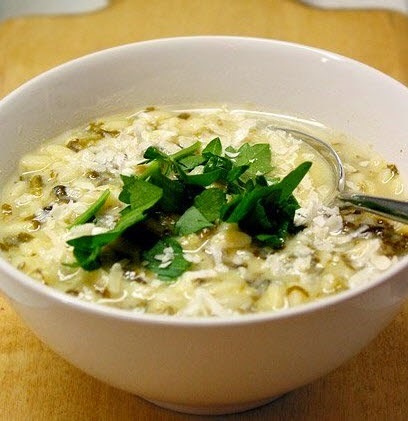 Especially appropriate if they’ve recently been to Italy! 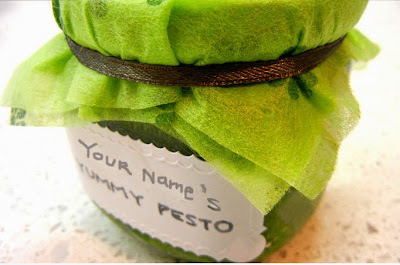 For the gourmet hostess, you can easily whip up this easy homemade pesto and package it in a jar from Inhabitat. okay, maybe I’ll think about it! 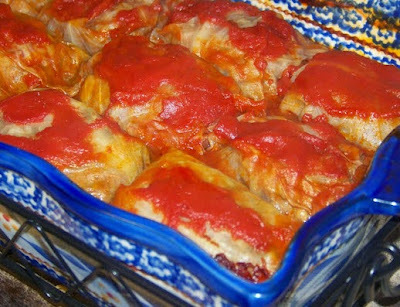 Now, what can really entice me to eat these miracle workers is a little added fabulous flavor! You too? 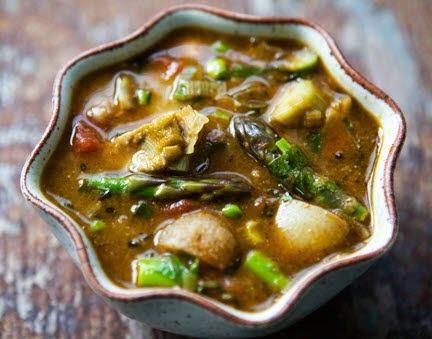 This is the first in a brief series of food ideas for loving your superfoods. 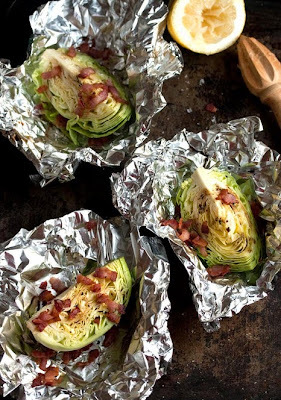 This superfood known as cabbage is one of the healthiest foods you can eat. 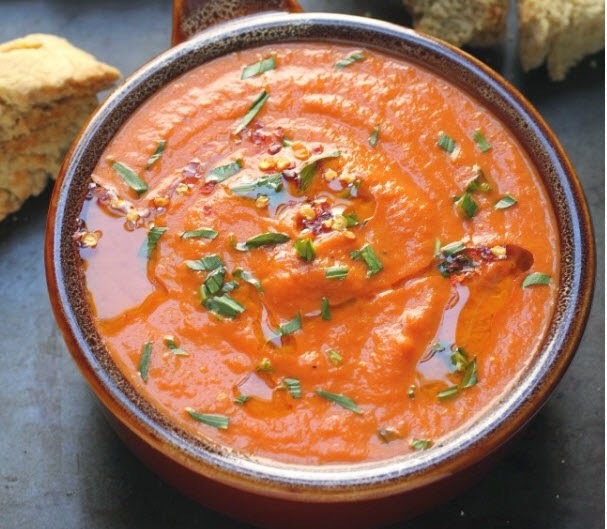 Packed with antioxidants, vitamin C, and other nutrients, it also has practically no calories! 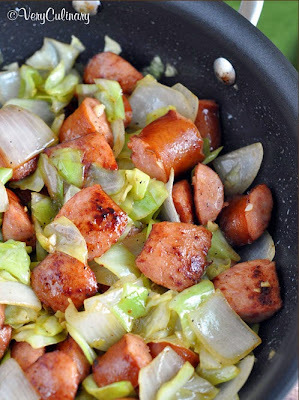 Completely unrelated to this post, Ken has been in cabbage-buying mode as of late. Admittedly, my reaction, after his first trip home with a cabbage head in hand, was less than thrilled. What am I going to do with that??? 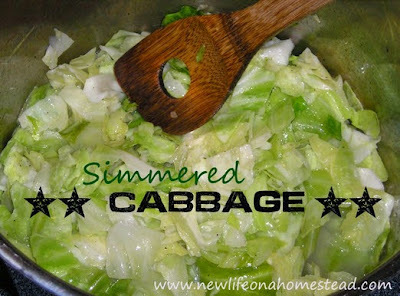 So I turned to the internet in search of FUN ways to make cabbage. Believe it or not, I found some! The other day, an acquaintance asked me if my mom lives nearby. The question sounded so strange after having lived the last 17 years without her. Although much has happened in my life in those 17 years (bought two new homes, got two new jobs, met my husband, got married, started a business...), I still feel her loss as if it was yesterday. That's the power of a mother's love. I remember growing up, and my mom always talking about her mother. It was always, grandma this and grandma that...my mother this, and my mother that. 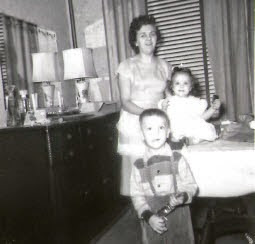 My grandmother died when I was just 6 months old, so I never knew her, but my own mom's love and admiration for her were evident throughout the rest of her life. Two years ago, after a diagnosis of dementia, my mother-in-law came to live with us. Although not always thinking in the present, she spent a good deal of time asking about and talking about her mother. I never knew her mother, but the power of that love between mother and daughter was evident. It is a unique bond between mother and child; one that never weakens. I picture myself, 40 or 50 years from now, feeling very much the same about the loss of my mom, just as she did about her mom, and my mother-in-law does about her mom. I relayed the story to Ken and how odd it sounded to be asked where my mom lives, and he gave a most appropriate response: no, she actually lives very far away. 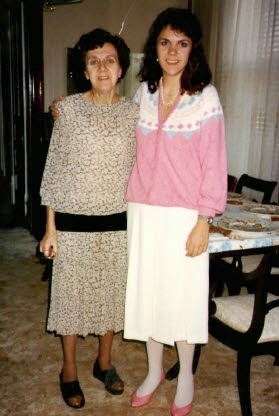 To my mom in heaven: Happy Mother's Day! 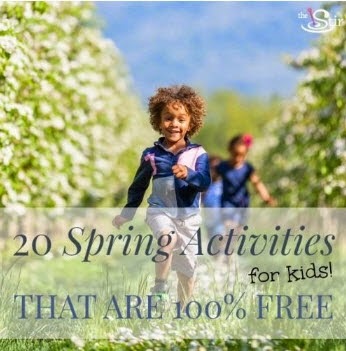 Spring is a great time for gift giving! 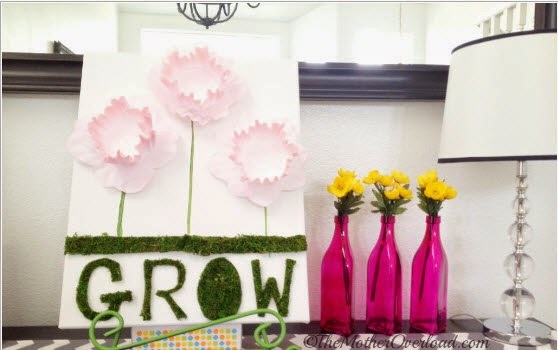 Whether it's Mother's Day, graduation, birthday, or new home, spring is filled with wonderful life occasions. 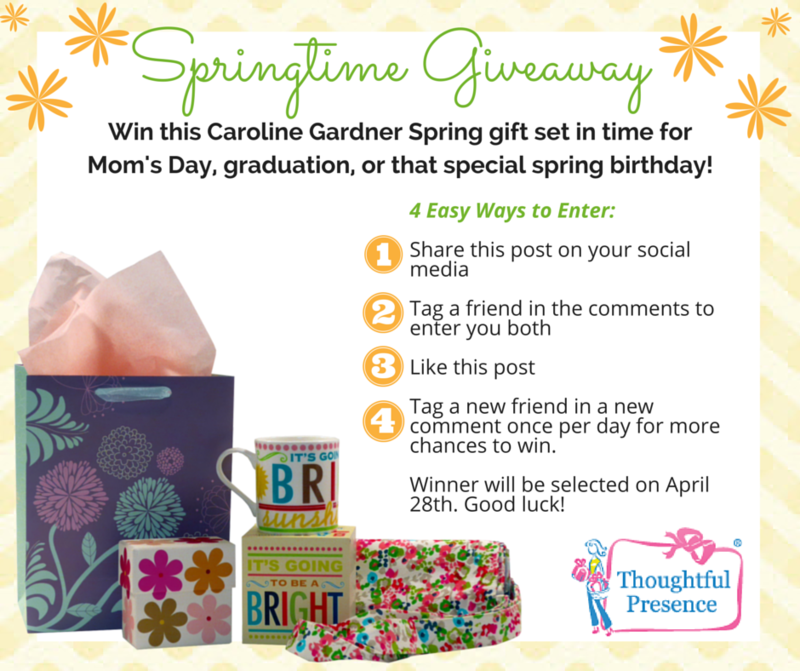 In the spirit of spring gift giving, we're giving away a bright, colorful gift set from Caroline Gardner! this set includes a porcelain bright, sunshiny day mug, paper note cube, and floral fabric tote. 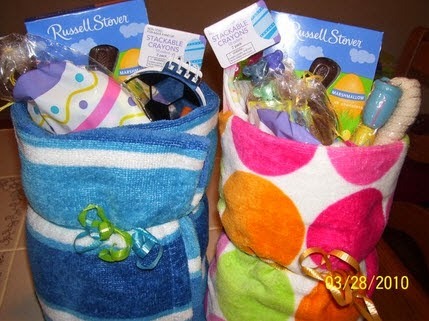 All wrapped up in a lovely springtime gift bag. 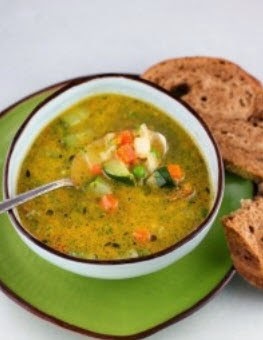 We always think of soups as those delicious comforting winter meals, but spring is soup time in its own right. 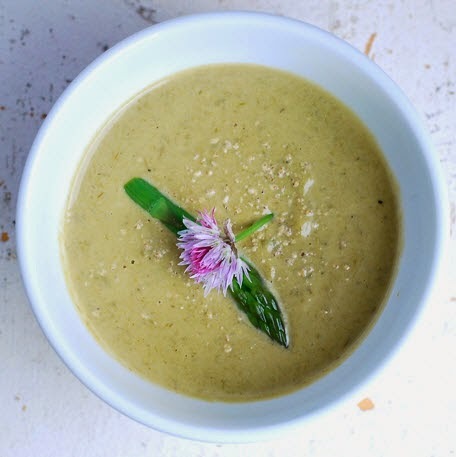 One of my favorites is asparagus soup. 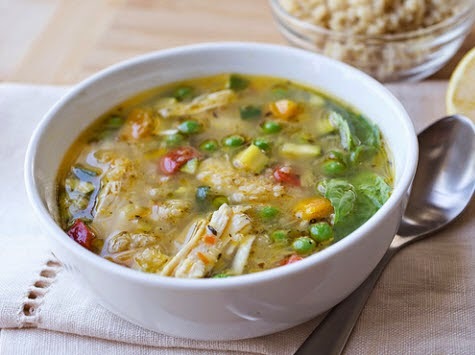 And split pea soup with Easter’s leftover ham is a must for spring. 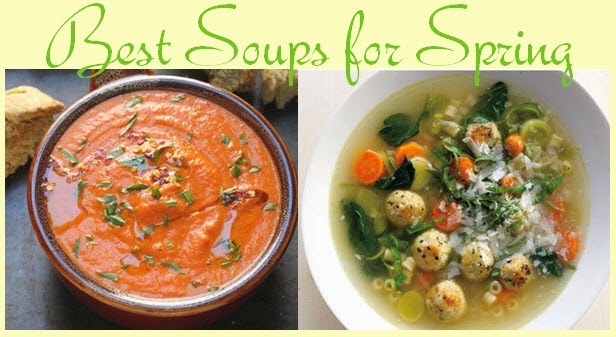 Here are some others I plan to try, and you should too! Easter is right around the corner, and I can practically smell the ham baking in the oven! 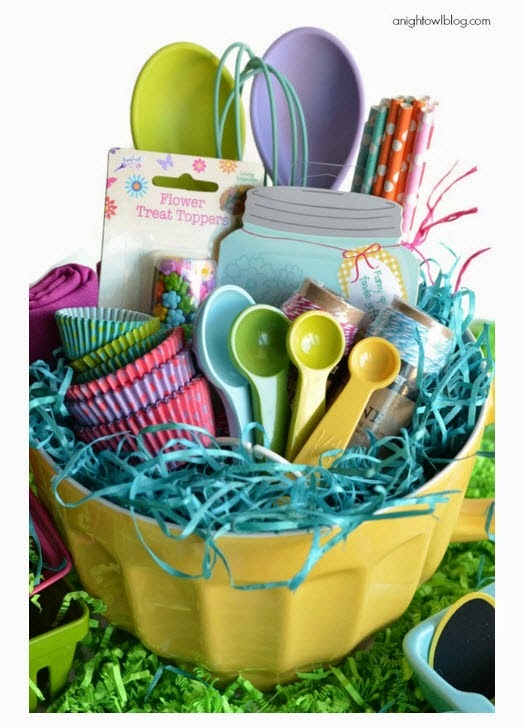 With all the menu planning, Easter decorating, and spring outfit shopping you have to do, the last thing you have time for is Easter basket creativity! 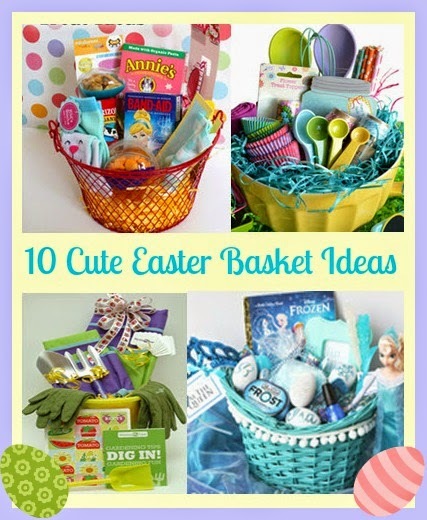 But don’t let that get in the way of giving your kiddos the cutest Easter baskets ever! We've done the searching for you and have found 10 of the best ideas for creating cute and unique Easter baskets they (and you!) will save forever! I have to agree with Julie, the Happy Home Fairy, that Easter is really about Jesus; not just bunnies and jelly beans. 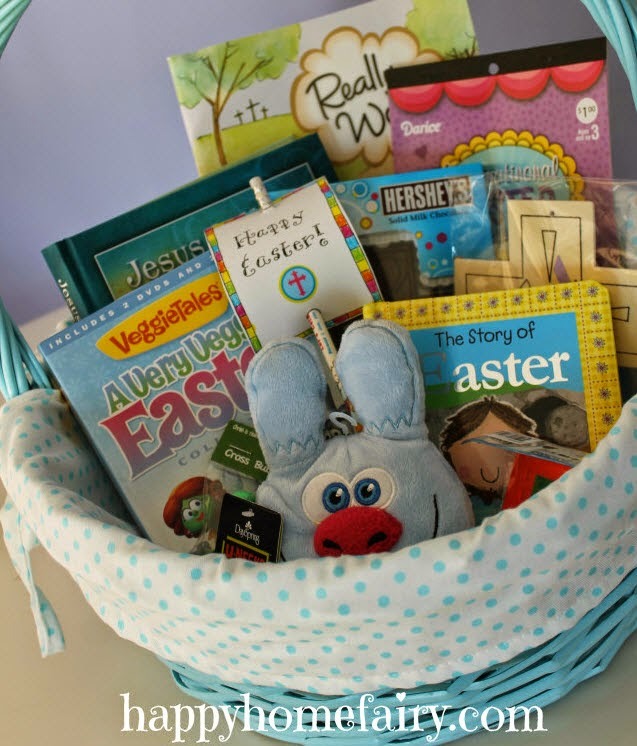 So this Christ centered gift basket is both super cute and centered around the true meaning of Easter. For the little baker, I love this idea from A Night Owlblog. 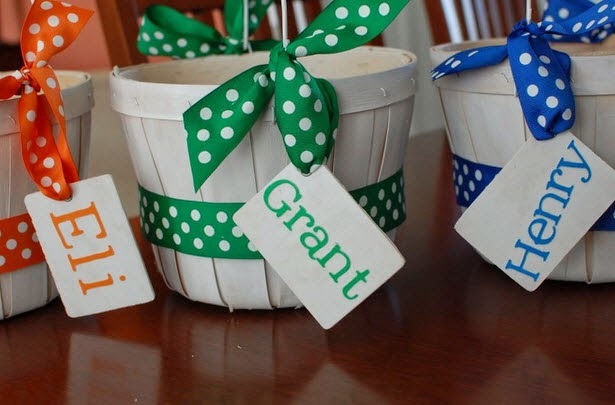 A simple way to personalize and brighten up a simple plain basket. 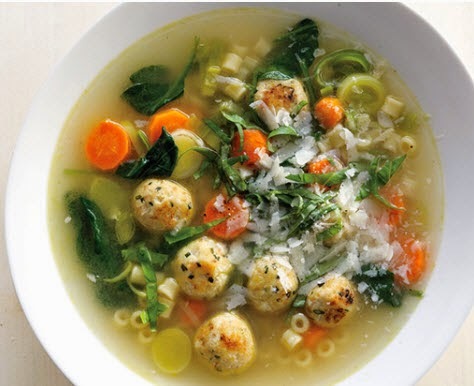 This is from Good Housekeeping. Fill it with a few of their favorite things. 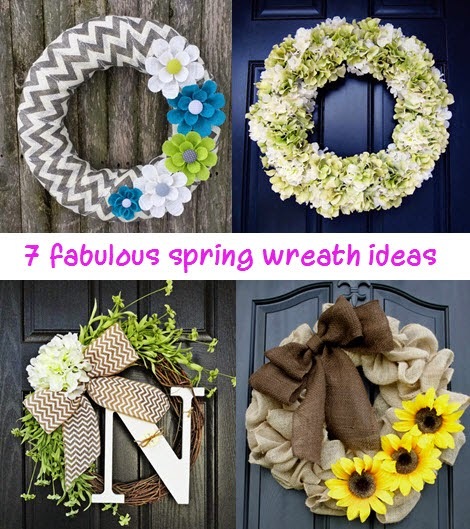 If you want to lighten up on the sugar in the basket, here are some great ideas from Creatively Christy for non-candy gift ideas. 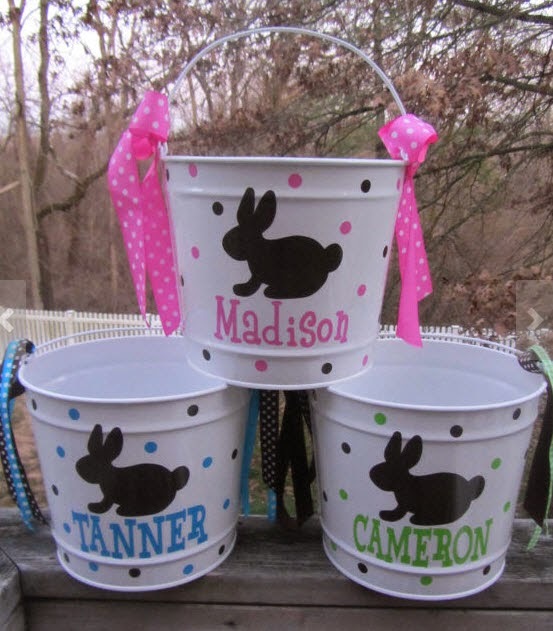 These adorable, personalized buckets are found on Etsy. I love the bunny silhouette! 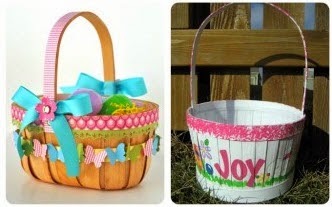 With a little creativity, you can paint or glue craft your own design to turn a basic wicker basket into an adorable keepsake (from Tip Junkie). 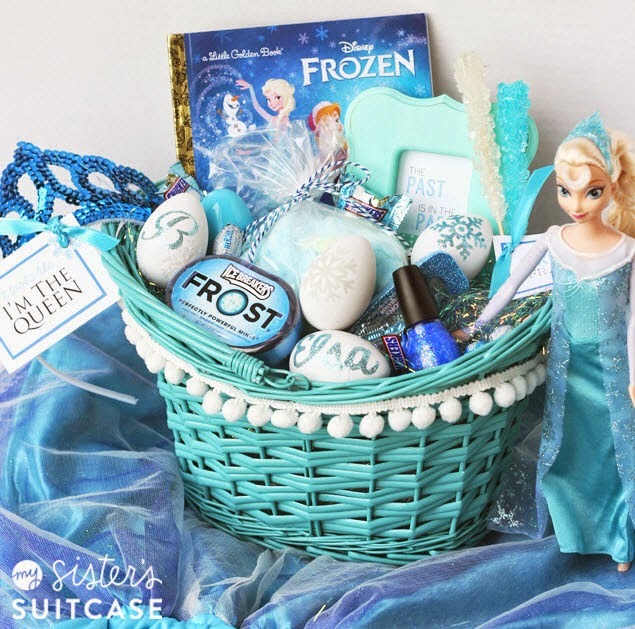 For your fan of Frozen, My Sister’s Suitcase has an awesome DIY idea for a Frozen theme Easter basket. 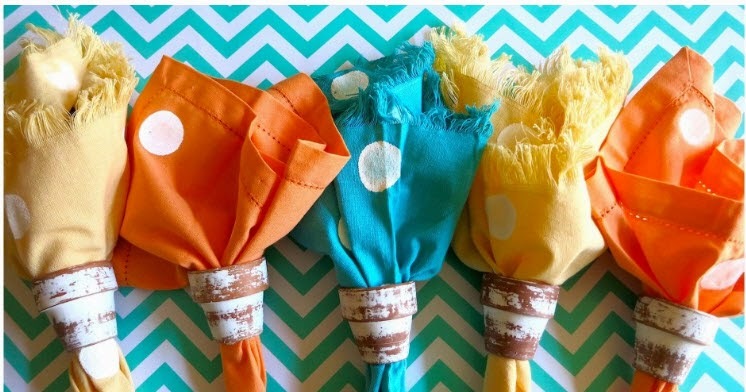 If someone you know is heading to the beach, this beach towel basket from For the Mommas might be just the right style. 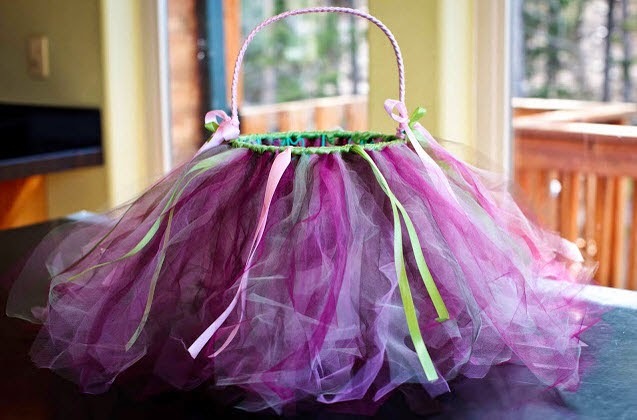 This one is a bit more work, but for your little ballerina, it just might be worth it! For the little gardener, we put together this awesome Getting Started Kids Gardening Kit. 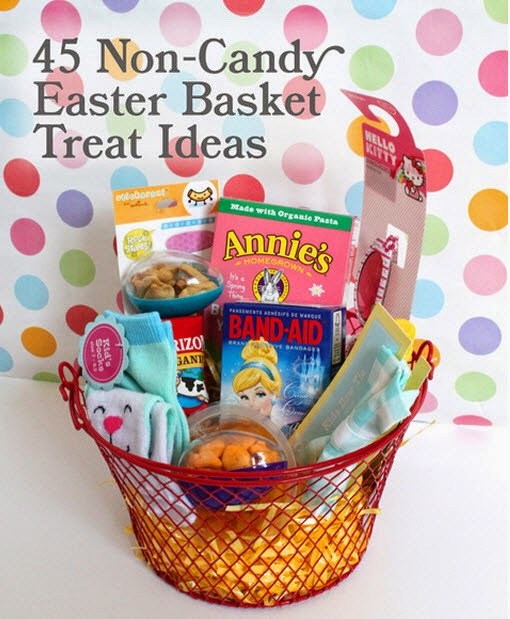 A nice alternative to the traditional Easter basket, and we’ll even customize it with Easter candy and a beautiful Easter bow! Today is the first day of spring. How are you welcoming the new season? As I look out my window, the sky is gray. We had a bit of sunshine peek out today, but there’s still a chill in the air, and the clouds seem to be beating out the sun for front row in the sky! 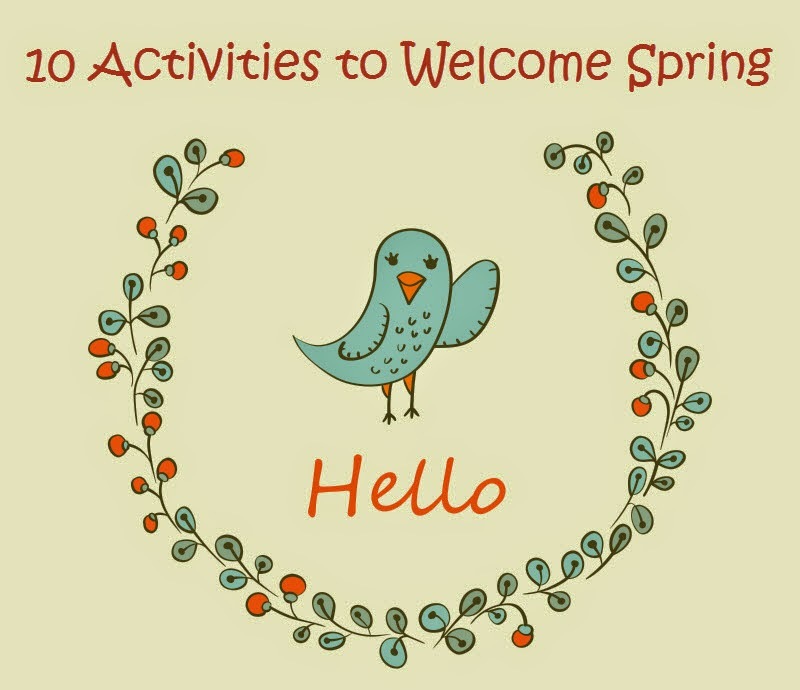 Regardless, today is the first day of spring, and I plan to bring that spring feeling into our home this weekend with a few of the following activities and a few more of my own. 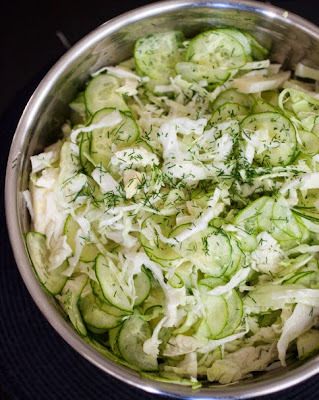 Make a spring salad and enjoy with white wine. Go for an early morning walk and enjoy the birdsong. 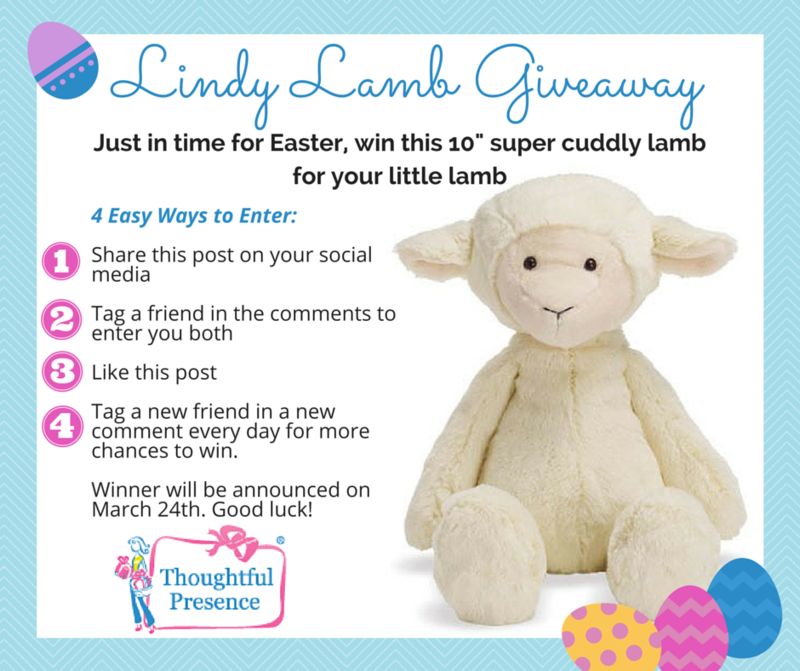 Just in time for Easter, we're giving away this adorable 10" plush lamb. Hop on over to our Facebook page and enter to win!